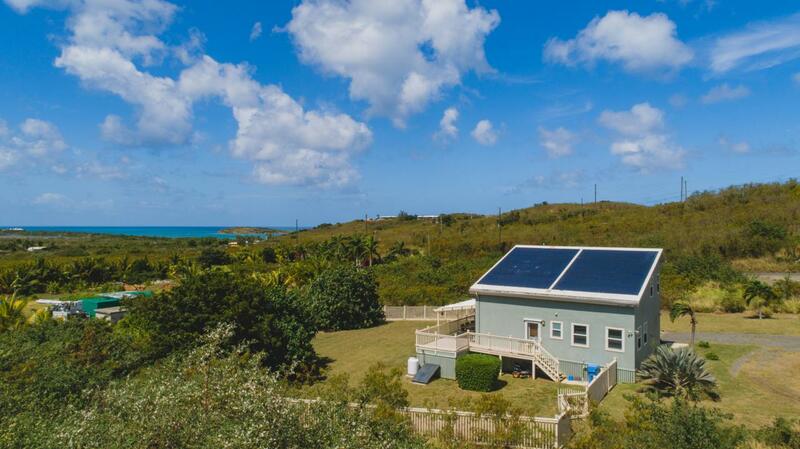 The Solar house! 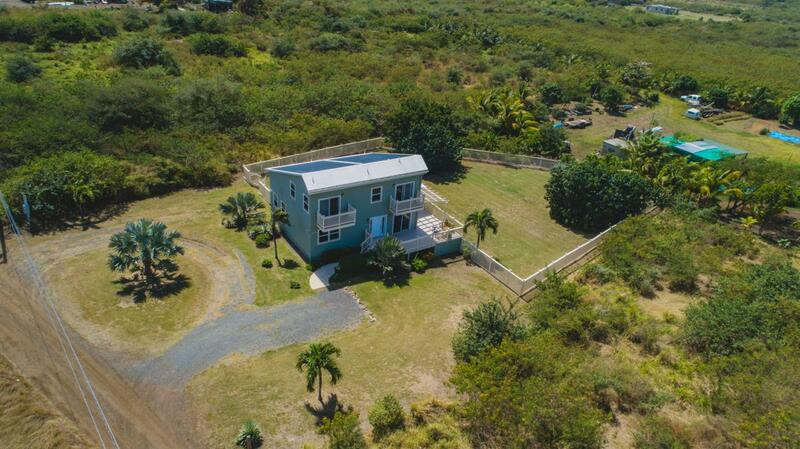 A sweet setting on the east end of St. Croix, this 3 bedroom, 2.5 bathroom home is the perfect turn key residence. 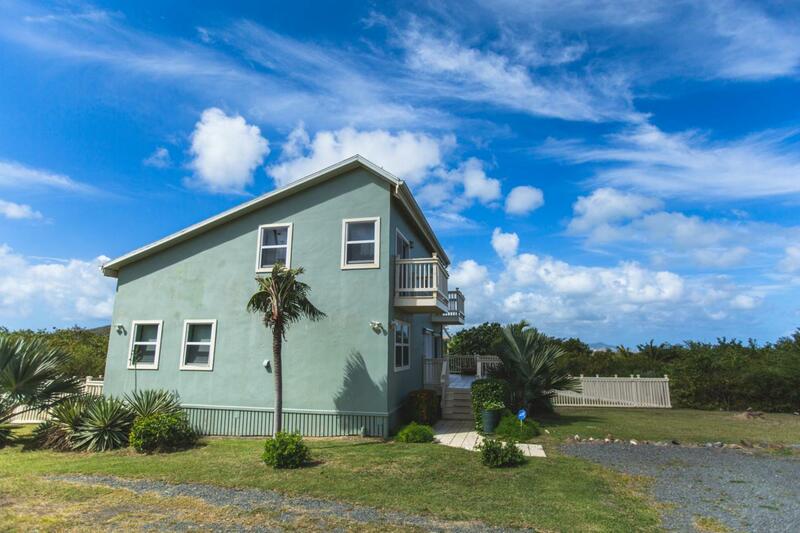 Each bedroom has a large walk in closet, washer & dryer on both the downstairs & upstairs, impact glass windows & the whole house is on solar. This home's bonus room can serve as an extra storage closet or even a small den/playroom for kids. The best element of this home is the covered patio which is perfect for entertaining guest & enjoying the Island breezes. The yard is fenced in so it is great for small kids & pets to run around and play. 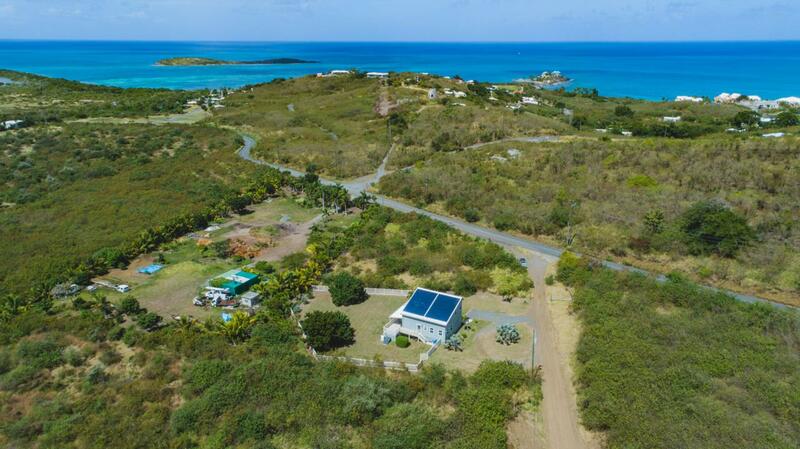 Minutes away from restaurants, beaches and downtown Christiansted, this is the perfect choice for those seeking a home that really has it all!